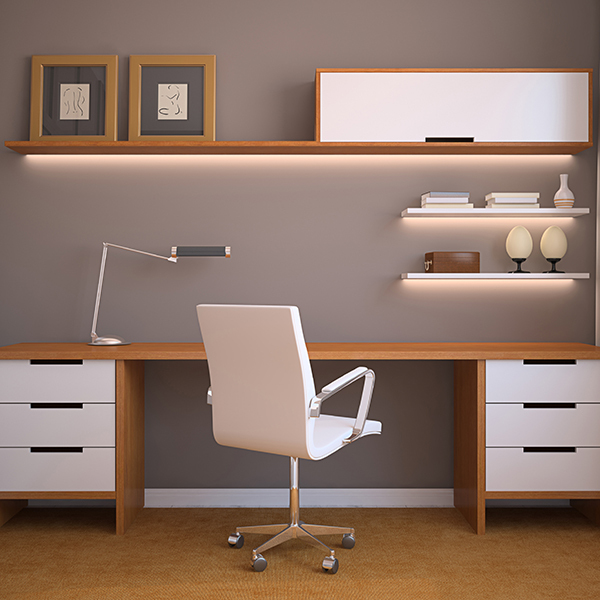 Proper lighting is important for your den, library, and home office space. 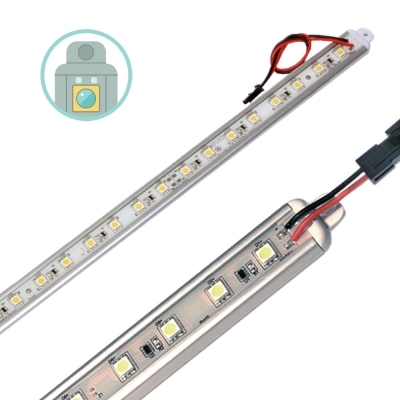 Finished rooms may already have built in lighting and lamps, yet adding directed LED strips in desk and table areas will provide better illumination for your work space, adding clarity and elegant visibility. 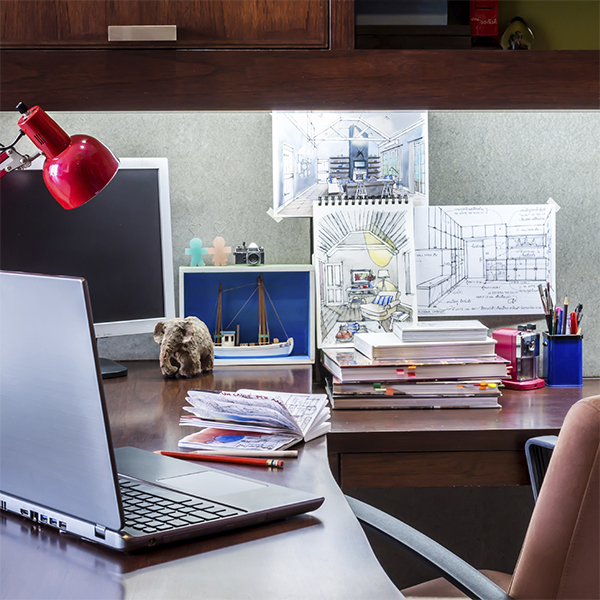 Alumiline® makes all the difference in creating a mood of “efficient” relaxation in your home office or library. Alumiline® fixtures offers low voltage, low heat, long life - with no potential for glass breakage. A selection of white color options for you to choose from gives you the opportunity to create the ambiance you desire. 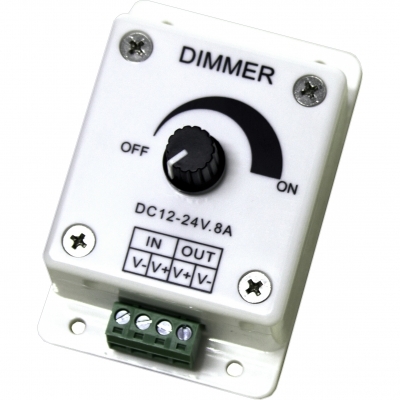 Adding a dimmer to your Alumiline installation provides additional flexibility in controlling the mood. Our Alumiline®LED strips also provide an easy way to add accent lighting to shelving and cabinets to illuminate books and collectables. Are you a collector of airplane models? Toy dolls from France? Plaster piggy-banks from the 19th Century? Is anyone in your family a champion bowler or award-winning cinematographer? If you have a curio display shelf, our dimmable LED shelf kit is an excellent choice to showcase your treasures for friends and family.